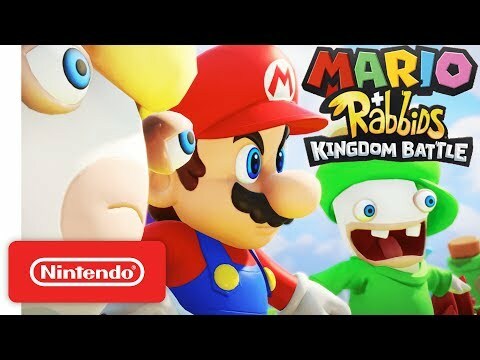 Two worlds collide in Mario + Rabbids® Kingdom Battle, an over-the-top strategy adventure only on Nintendo Switch. 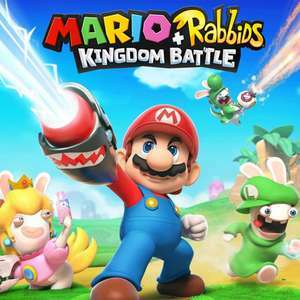 Form the most unlikely team of heroes to restore order to the Mushroom Kingdom, and battle through four twisted worlds filled with dynamic turn-based combat, challenging puzzles and unpredictable enemies. 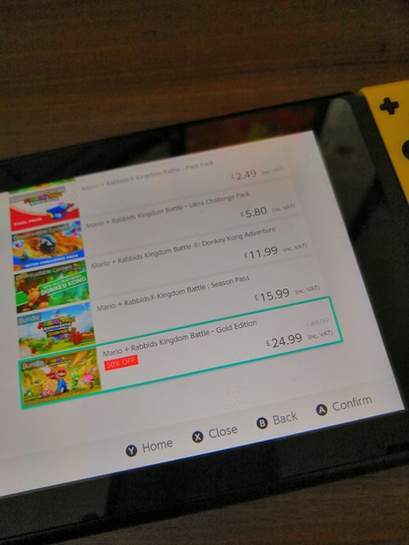 I think £19.98 on the US store was the cheapest around last time it was on sale in March. I got this in the last sale... Great game for the price. Tonnes of stuff to do. The Co-op annoyingly needs to be unlocked via single player, but is really good. As usual, Nintendo sales continue to be underwhelming unless you want third party games on Switch instead of PS4/Xbox. Does this download the game onto console or keep it online? Love this game, good price! Another vote for Yoshi's crafted world. It has a 'mellow mode' designed for younger children. Skyrim or diablo? Which one should I get?